In Tyler, TX, we are proud to say that whatever your towing needs, you don’t have to look any further than one company. Yes, that’s right! 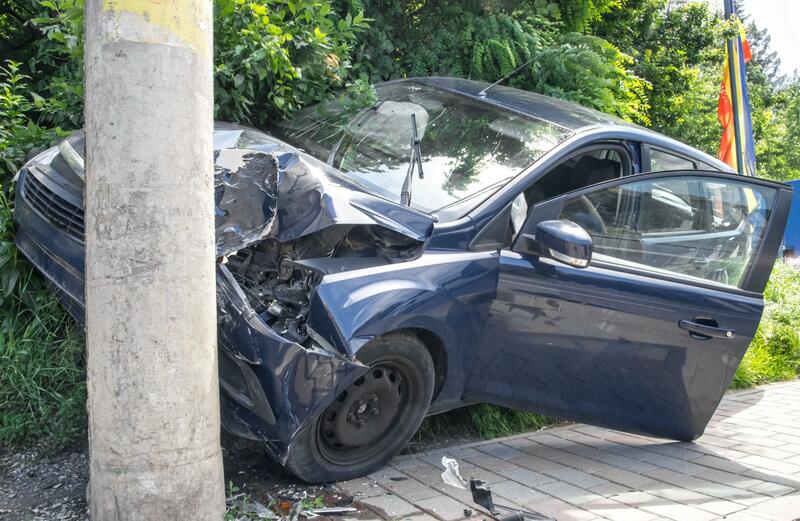 Here at Tyler Towing Service, we have all of the necessary skills and experience to meet your every requirement and to exceed your expectations at every turn. If we sound over-confident, then that is only because we have put in the hard-work to feel very sure that we can provide what you need. 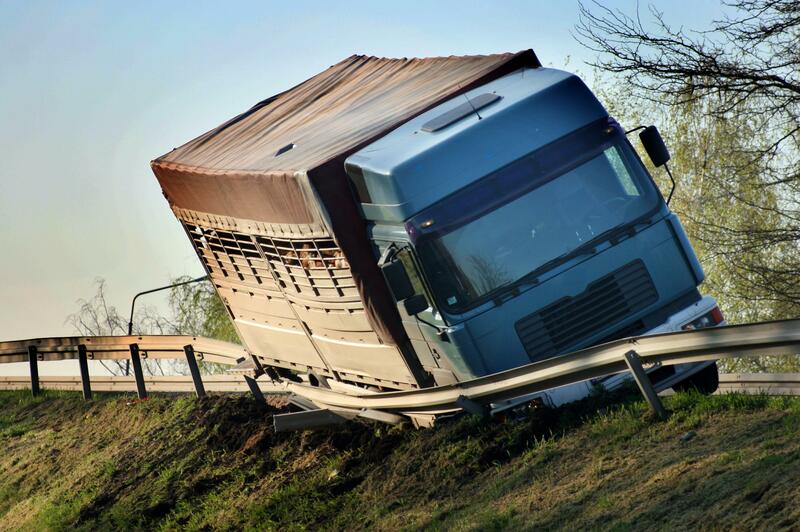 Whether it is specialized heavy-duty towing, winch outs or decking and underdecking - we’ll be there to provide support. And what’s more, you don’t even need to book an appointment! No, sir! 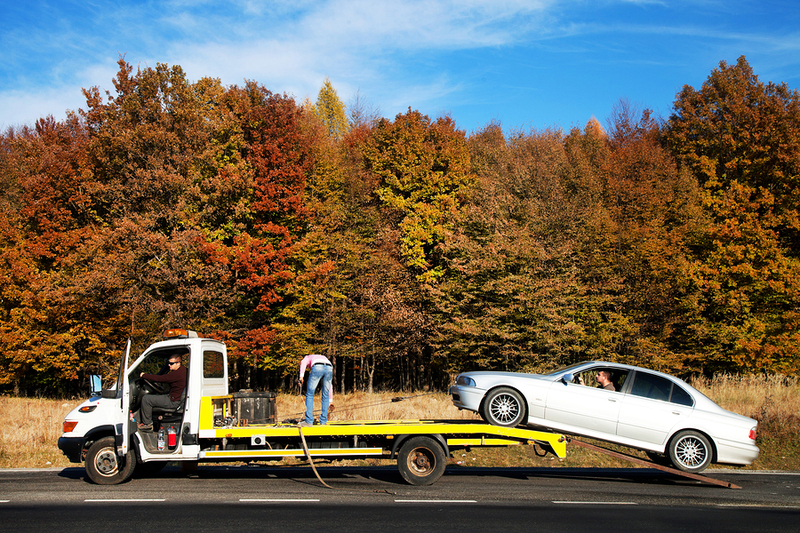 We provide off-road recovery as well as roadside assistance and 24-hour towing right here in Tyler, TX! We’ve been doing this for long enough to know that the way to build a great company is to make sure you operate as part of the community. That is part of the reason why we love our job! Every day, there is the possibility of us being able to help one of the good folks in Tyler in an hour of need. All of us have a tie to the community in one way or another. Therefore, we see our job as giving back rather than selling services. We see it as a privilege rather than a duty. If you get in touch with us today (all contact details can be found right here on this website), you won’t be disappointed. Our services are tailor-made. But that doesn’t mean that we have designed them ourselves. No - we think it is a smart move to work on the back of years and years of experience in the towing industry. Therefore, we have taken on board a set of services that grew organically over time and that we feel best fit the everyday needs of our customers. They should set you straight and we’d back them to the ends of the earth. However, if you do need a service that is a little more bespoke, we are certainly happy to discuss that with you as well. But all in all, rain or shine, right now or at a future date, we will be there for you as best we can! 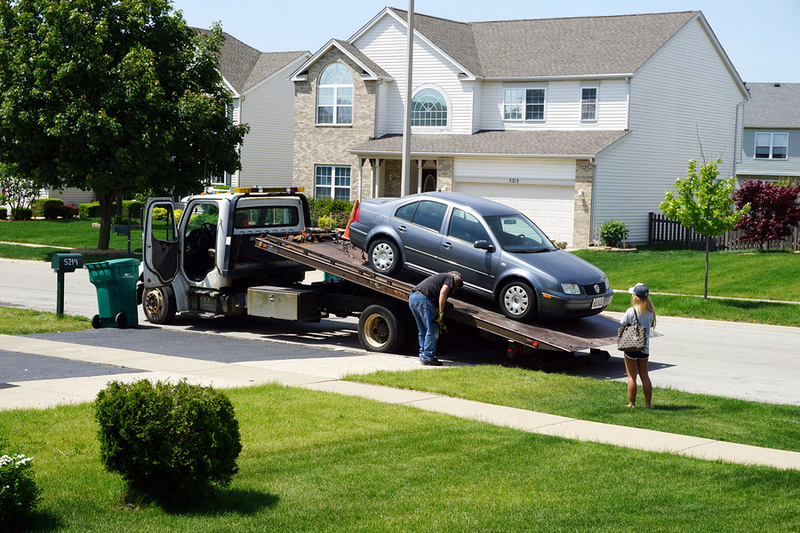 At Tyler Towing Service, we offer the highest quality work in towing, every time. Our series of special services are tailored to deal with any situation that might come our way. You can trust our experience, the equipment we use and our expertise in the field. Tow trucks are our prides and joys. We always make sure that we keep our vehicles maintained, ready to go, fully-licensed and properly standardized. 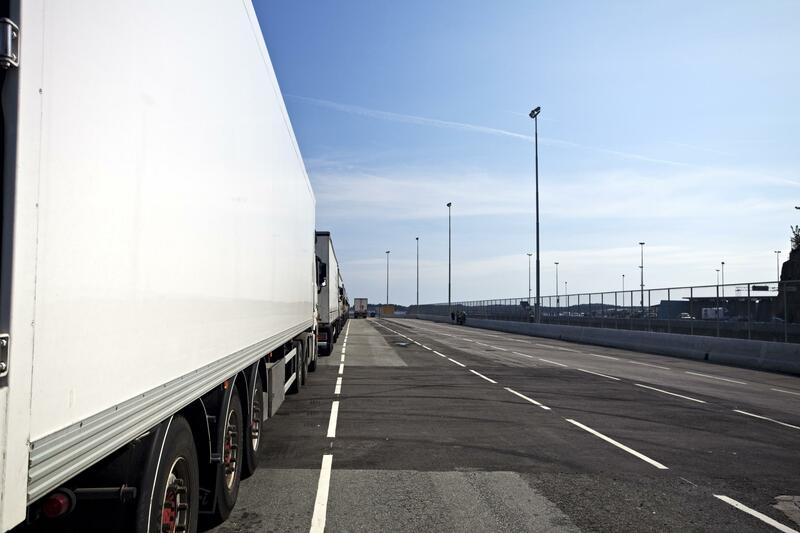 When it comes to two trucks, we’ve got you covered. You won’t be disappointed. 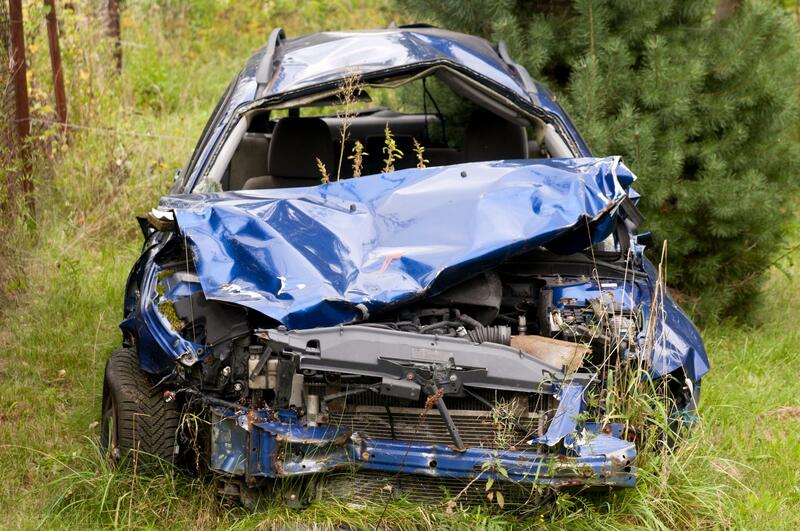 The Full Wrecker Service refers to anything that is involved with the recovery of vehicles. We operate this service with the proper training and with the right tools. Please read this section of the website in order to find out more. There are three types of weighted towing, technically speaking. Firstly, we have light-duty towing, for bikes, small cars and small vans. Then, we have medium-duty where things get a bit more serious, including 4 by 4s and trucks. Lastly, the big gun is called heavy-duty. This concerns any size 8 vehicle and it takes no prisoners. You won’t believe how effective it is. 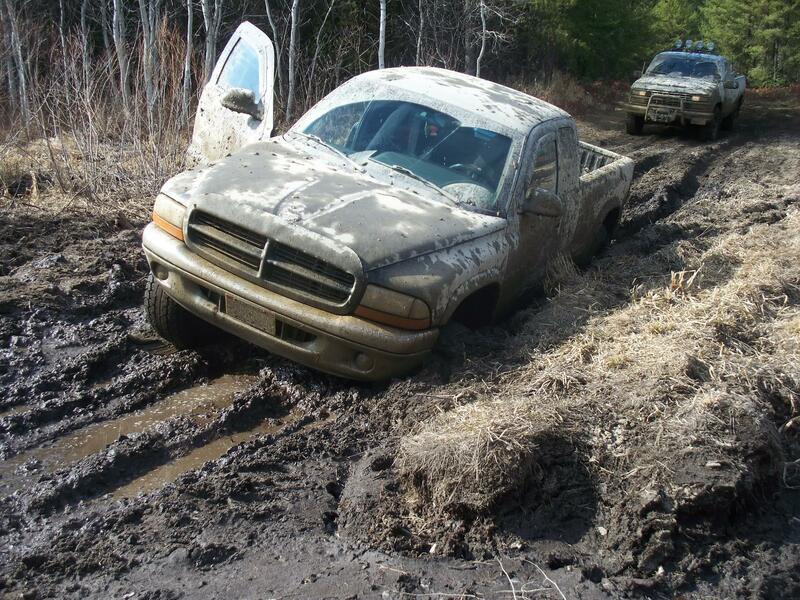 Winch outs are an annoying and unfortunate aspect of the towing business. It happens to everybody once in a while but often, people don’t really know who to call. Why is this? We don’t know, but we have the solution: Tyler Towing Service (all contact details can be found on the website), what are you waiting for? By 24 hour, we mean 24 hour. We also mean rain or shine and hell or high water. Put simply, if you need us, we will be there for you. We will do our best to get you going again or we will take you to a safe place asap. You know who to call! “Nobody likes to feel their car breaking down. Especially on the way to work on a Monday morning. It has happened to me and my friend before but we didn’t really know who to call. Thankfully, a family member put my in touch with Tyler Towing Service and luckily I saved their number on my phone. They came and got us going again in a slick and easy manner. 10/10 I would recommend them without hesitation.” - Jamie C.
“Personally, I would say that it is a very, very good idea to have a good towing company in the phonebook for your time of need. 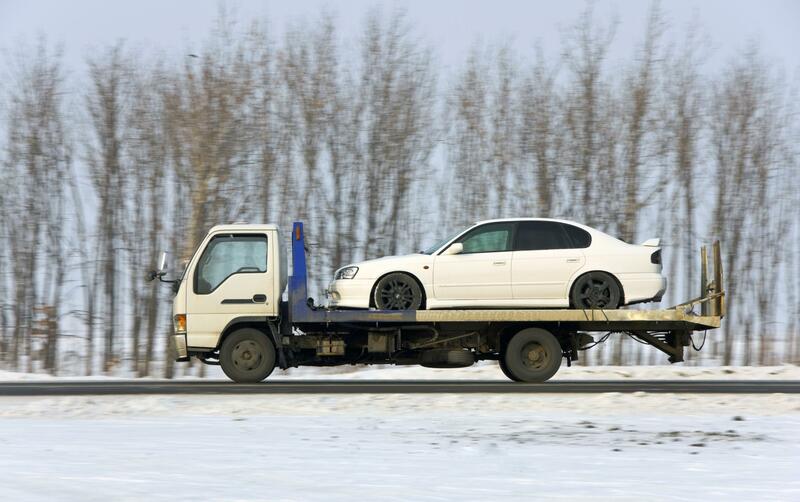 Those who don’t should take note: you don’t need to look any further than Tyler Towing Service. The men and women there know what they are doing and the serve with a smile.” - Cammie J. “The thing that is great about Tyler Towing Service is that they have the tools for all different sizes of jobs. This means that they are ready for anything when you call them up. It’s nice to know that they are near me, in the Tyler area.” - Amy A. We absolutely love hearing from new customers! Therefore, if you live in the Tyler area and you feel that one of our services are required, please get in touch, you won’t regret it! There are a number of ways to do this. Either, you can give us a ring (number can be found on the website) and we guarantee you’ll never be answered by one of those automated messaging services that never give you proper answers. Or, you can send us an email. We understand that some jobs require a bit of detail explaining beforehand so we have a team who are willing to take in that information and reply asap with a professional, considered response. What are you waiting for!